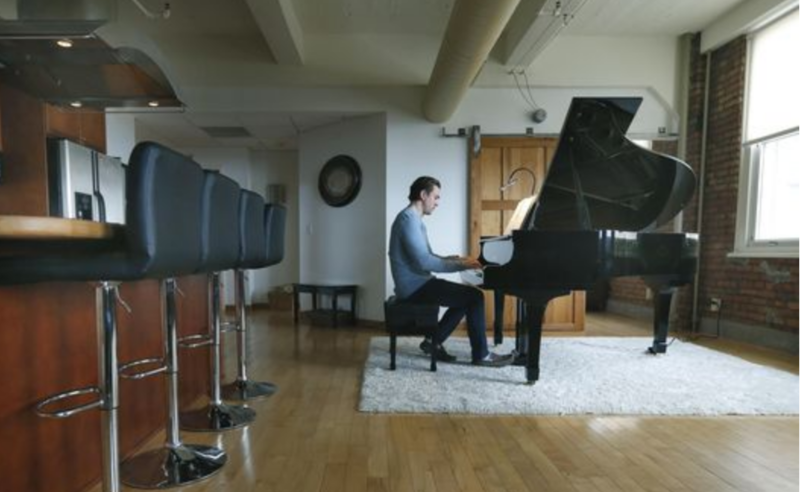 For young professionals such as Justin Basch, a trendy downtown loft keeps the creative juices flowing. The 29-year-old CEO owns a digital marketing and social media strategy company that he runs from his Temple Building home, "and if I travel, someone else is doing the maintenance," he says. Click SOURCE to read more! Fill in the short form below to get in touch with us. Copyright 2018 Costanza Enterprises. All rights reserved.